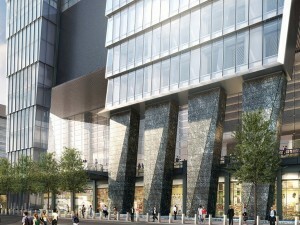 A. Lacroix Granit has been awarded Hudson Yards, Tower A contract in New York City. The company will be providing Jet Mist granite for this 37,000 sq. ft. project.